In need of a detox? 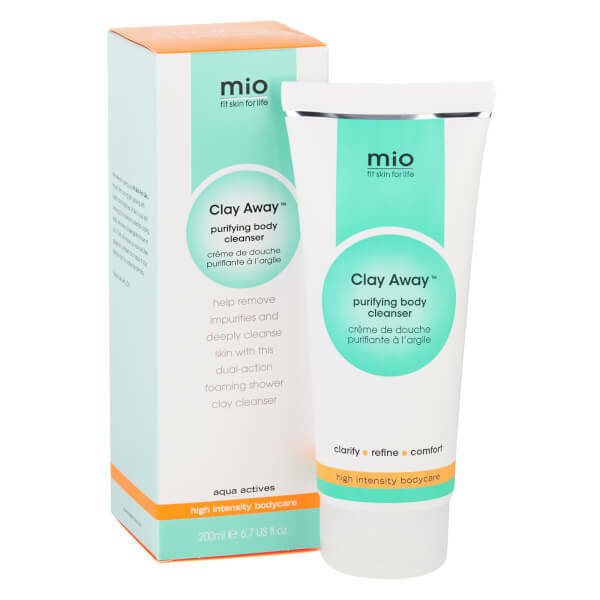 It’s time to Clay Away™. 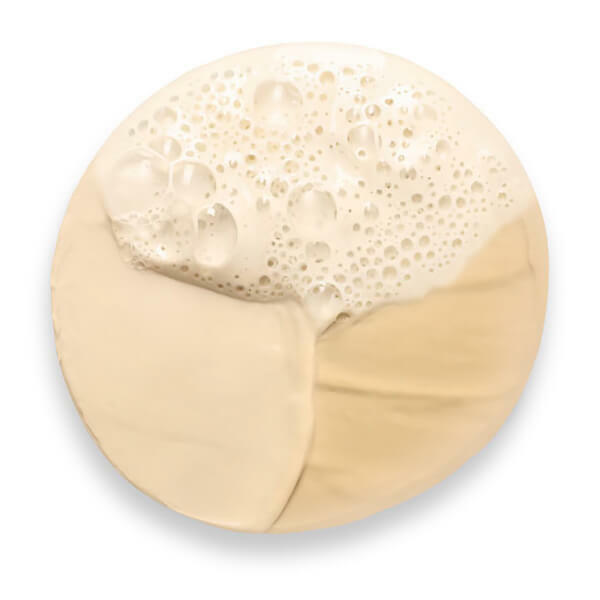 This gentle, lightly foaming clay body wash deeply cleanses to help remove impurities. A blend of White Clay and Rosa Clay clarifies and refines, whilst Matcha Tea and Witch Hazel soothe and rebalance. Apply this versatile wash to wet skin all over your body and thoroughly rinse off. For a more intense treatment, apply to dry skin and leave for two minutes before washing away. 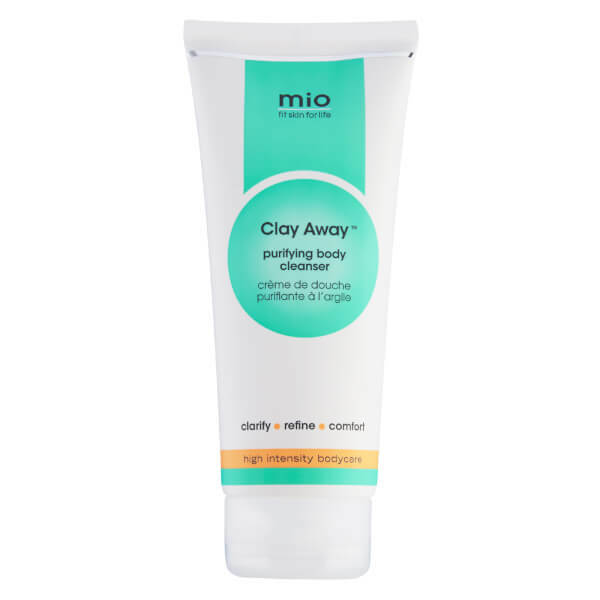 White Clay and Rosa Clay: The fine and soft particles of mineral-rich White and Rosa Clays have a high absorption capacity, allowing for a gentle cleansing action. Matcha Tea: Contains powerful antioxidants which help restore balance and neutralise the effects of impurities on the skin. Witch Hazel: Rich in polyphenols and tannins, it is known to be a powerful antioxidant and a naturally astringent skincare ingredient that helps to clarify pores. Aqua/Water/Eau, Kaolin*, Glycerin, Decyl Glucoside, Montmorillonite, Fragrance (Parfum), Phenoxyethanol, Xanthan Gum, Limonene, Hamamelis Virginiana (Witch Hazel) Water, Alcohol, Piroctone Olamine, Linalool, Citric Acid, Sodium Chloride, Camellia Sinensis (Matcha Tea) Leaf Powder, Sodium Hydroxide, Sodium Benzoate, Potassium Sorbate. *From White and Rosa Clay. I'm in love with this product since I can use it as an everyday body cleanser (which is most of the time since I'm always in a hurry) but also I can use it as a deep cleansing body mask, which I think it's an amazing concept and the skin feels incredibly soft and smooth after. I try to do the mask once a week. 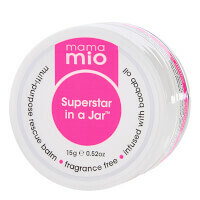 It's a very gentle product so it doesn't irritate the skin, but very effective getting rid of impurities and roughness.